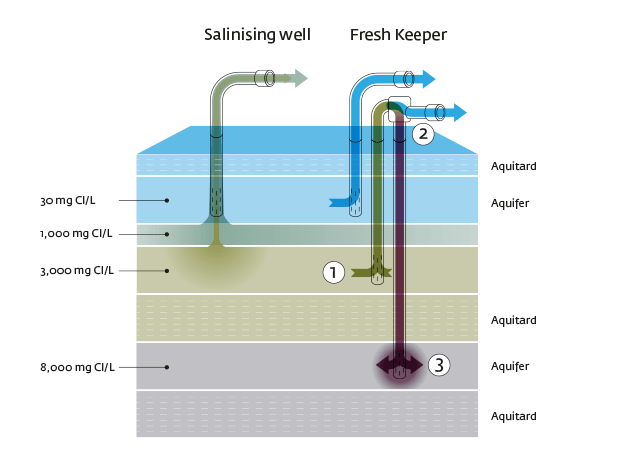 Salinization of freshwater abstraction wells and freshwater well fields can be mitigated or even prevented by the interception (abstraction) of the intruding or upconing saline water. This is called the Freshkeeper concept. The principle is that not only fresh groundwater is abstracted, but with a separate filter screen also the upconing brackish water. In that way, the fresh-brackish water interface is stabilized, preventing salinization of the fresh filter screen. The brackish groundwater can be disposed, for instance by injection into deeper aquifers, but it can also serve as an additional source for drinking water after desalination with reversed osmosis (RO). RO concentrate, a by-product of reverse osmosis, may also be disposed of by deep-well injection. The Freshkeeper concept, both with and without brackish water reverse osmosis (BWRO), has been piloted in Noardburgum, the Netherlands since 2009 (with BWRO and concentrate injection) and 2014 (brackish water injection). This well-field has been abandoned in 1993 because of salinization. In April 2018, the well field has been re-opened to produce 1 million cubic meters of drinking water, using the Freshkeeper concept. Raat, K.J., A.T. Oosterhof, F. Heinis, P.S. Ross, 2015. Dutch Freshkeeper broadly applicable. 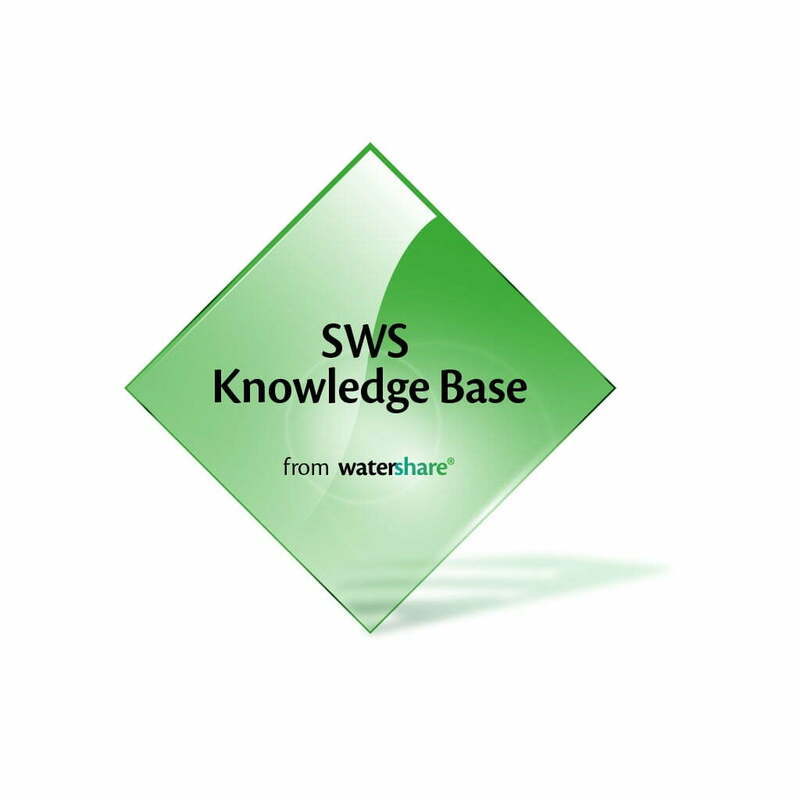 Water Matters, Knowledge section for water professionals. Edition 1/2015, p.34-37. Oosterhof, A.T., S. Rijpkema, A. van Doorn, T. van Dooren, 2018. Improved Freshkeeper Reference site (TRL7). SUBSOL deliverable D1.2. Zuurbier, K.G., K.J. Raat, T. van Dooren, 2018. 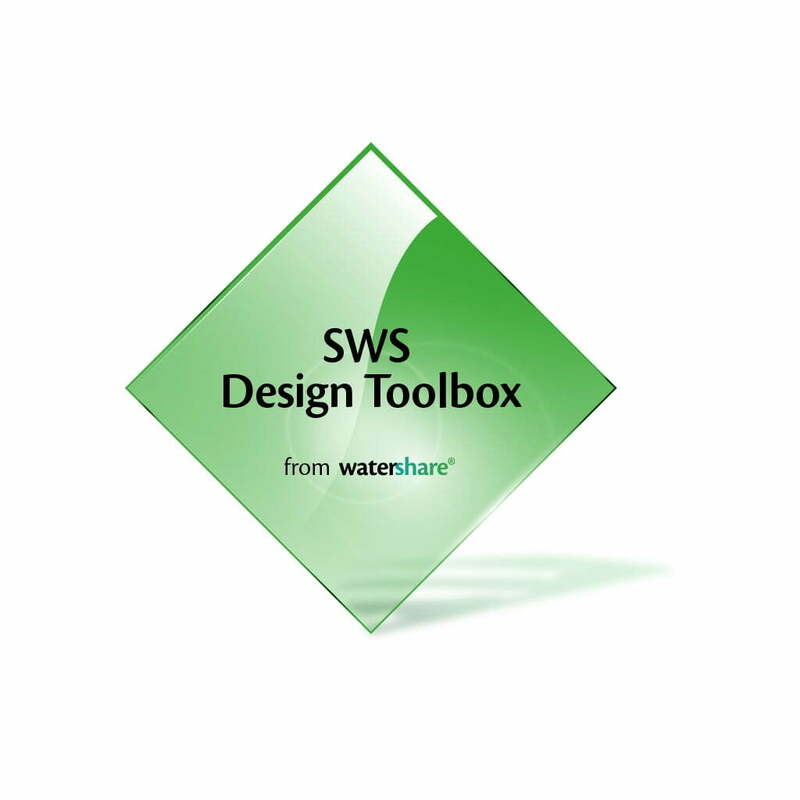 Compilation of SWS Technological and Economical Guides. SUBSOL deliverable D1.3/D1.5/D1.7/D2.6.